Gideonie Joamie says it’s time to consider 'drastic measures' to deal with Iqaluit's $8-million debt. Joamie is running for a seat on city council and says there needs to be a major shift in policy. Gideonie Joamie says it's time to consider "drastic measures" to deal with Iqaluit's $8-million debt. Joamie is running for a seat on city council and says there needs to be a major shift in policy. "I think this is an opportune time to revisit if the city should privatize some of its services, such as water delivery, sewage pick up, garbage pick up, and maybe it's time to privatize land development," Joamie says. Born and raised in Iqaluit, Joamie says he remembers a time when those services were private and he thinks it could work again. Joamie is the director of policy and planning for the territorial government's department of culture and heritage. He says his experience is needed at the municipal level, which he believes is lacking strategic policy planning. Joamie is not just focused on Iqaluit's budget issues, though. He says there needs to be more community engagement and not just consultations on policy. He says the city should be organizing regular community events. "I have 20 years of experience running Christmas games or games during Toonik Tyme," Joamie says. "They are a lot of fun, and it's a sober atmosphere, and we don't have enough of these any more." 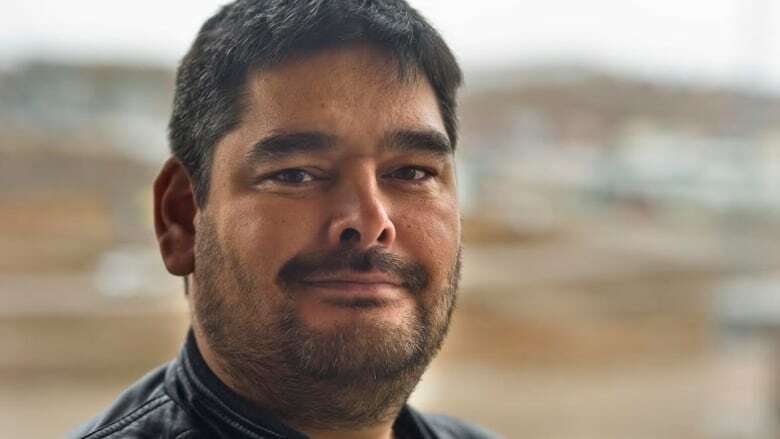 Nine people are running for Iqaluit city council, as well as three for mayor, in the Oct. 19 municipal election. CBC North will profile all 12 candidates.